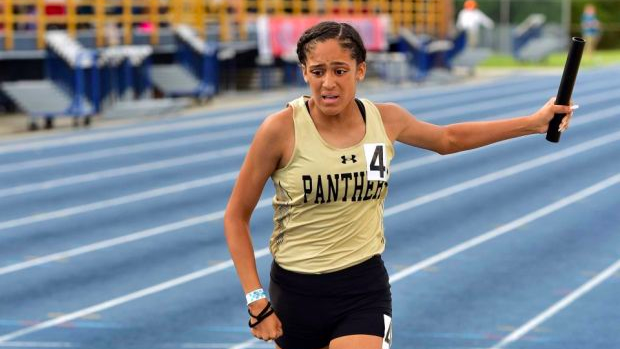 North Carolina heads to the New Balance Outdoor Nationals this weekend. Below are the relays entered with the individuals on the following page. We'll come out with a preview of the meet from a North Carolina perspective later this week.